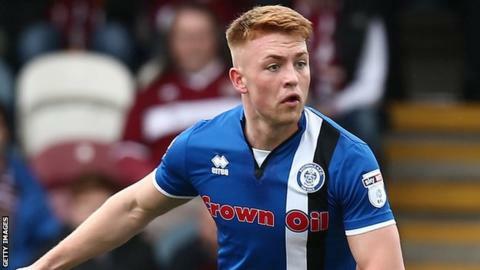 Rochdale midfielder Callum Camps has agreed a contract extension, keeping him at the club until 2020. Camps, 21, only signed a new deal in March which tied him to the League One club until 2018. He has been with the club since the age of 12 and made 51 appearances last term, scoring nine goals and captaining the side on a number of occasions. "It's only a matter time before we get in the play-offs or get promotion," Camps told the club website.